Plenty of hoops action tonight with Jourdanton and Charlotte playing at home. 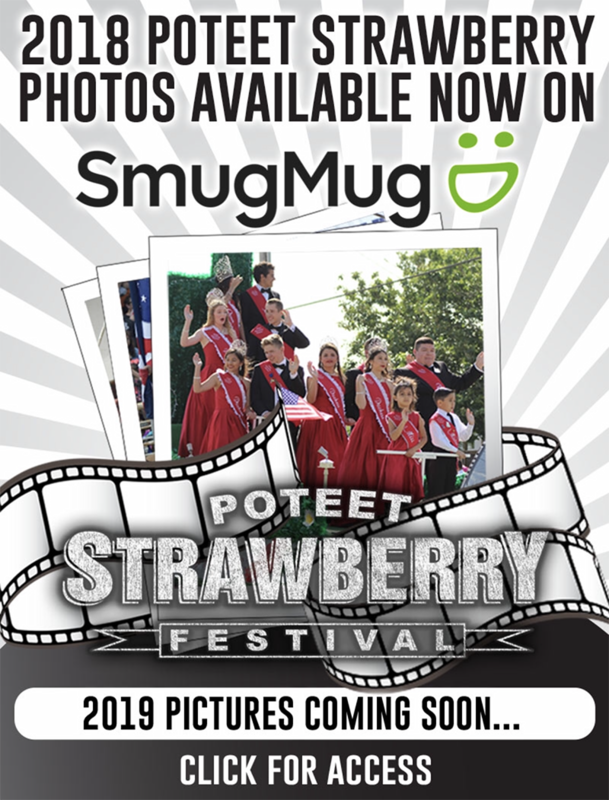 Poteet is off this week. 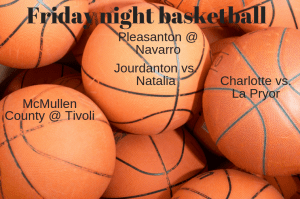 For Pleasanton, Jourdanton and Charlotte, girls games tip off at 6:15 p.m., with the boys games following. McMullen County’s girls game starts at 5 p.m., with the boys afterwards.